Once someone named as a defendant has been served with a foreclosure lawsuit, a defendant will have the choice to submit a formal answer to the court. An answer is an official response to a foreclosure complaint and the accompanying court summoning. Filing an answer can be challenging due to the fact that there are many strict deadlines and ultimately will result in legal proceedings where the assistance of an experienced foreclosure lawsuit attorney can be necessary to navigate the court system. Our lawyers at Kelley, Fulton, & Kaplan, P.L. have decades of experience within this field and are here to offer a more in-depth explanation in regards to answering a foreclosure lawsuit. Those who have a legitimate defense against a foreclosure suit can respond with a legal answer stating their defense. Within the answer, one must directly address the complaints and allegations of the lawsuit and prove them untrue by raising a proper defense and/or a counterclaim which is where the help of an experienced foreclosure attorney will be essential. An answer to a foreclosure complaint helps preserve rights and adds additional time to organize any loss mitigation such as loan modification, short sale, or reinstatement. Once an answer is filed, those facing the lawsuit are able to stay informed and are entitled to receive any updates throughout their court case. The lender will proceed with the foreclosure process through either a nonjudicial or judicial process depending upon the state they reside in. 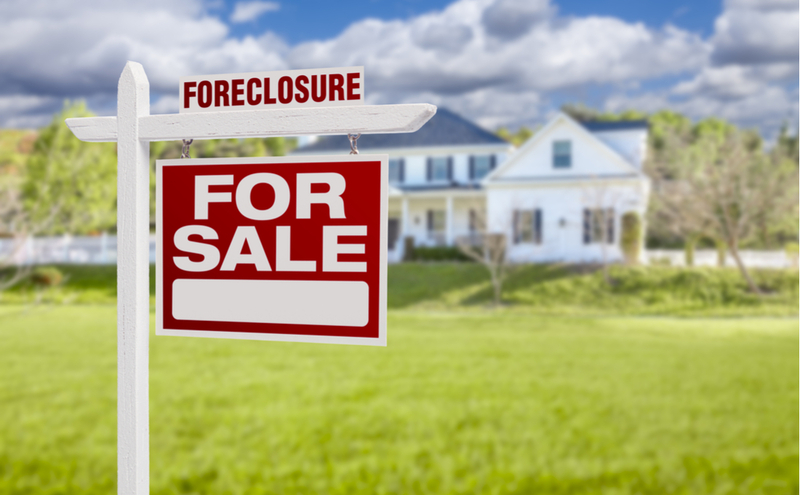 In Florida, foreclosures are judicial, meaning that the lender will need to file the suit against the defendant in a Florida state court. There are rare exceptions to judicial foreclosures such as Timeshare foreclosures, which can be non-judicial unless properly objected to; an experienced foreclosure attorney can assist you by removing your Timeshare foreclosure from the non-judicial path which can be very fast and provides you with very limited legal options. In nonjudicial hearings, specific steps are taken outside of court that are mandated in state statutes. The debtor will first be served with a complaint along with a summons, in which case they have the option to file a written response – or answer – 20 to 30 days after the lawsuit documents are received. One can only file an answer in a judicial foreclosure, however, if the defendant/borrower feels strongly about responding, they can initiate their own foreclosure lawsuit in court or counter-claim. If the debtor does not file the answer within the 20 to 30 day deadline, the lender can ask the court for a default against you, and ultimately the lender will win the case through a default judgment. If there are legitimate reasons why the response was not filed within the allotted timeframe, there is the option to appeal. However, this normally will prove to be extremely difficult. If the defendant chooses not to file an answer, they are not able to receive updates on the case, and there is no obligation for the court to notify them of any proceedings. Additionally, the debtor will lose their right to raise any defenses or counterclaims. It’s important to note that if a defense was not established within the answer, it might not be allowed in a subsequent judgment hearing or trial. A well-seasoned attorney will be able to go over the possible options for strong defenses to a foreclosure, as well as help draft and submit an answer to foreclosure lawsuits. Our West Palm Beach foreclosure attorneys are well versed in the foreclosure court proceedings and can provide clients with expert solutions and help navigate these complex situations. Contact the lawyers at Kelley, Fulton, & Kaplan, P.L. today for a free consultation to get started.